Is offering a good customer service important? Of course it is. You don’t need me to tell you that, because we all know it already. Although that’s a sure truth, it doesn’t harm anybody to take a look at the stats showing why we need to pay attention to this part of our businesses. 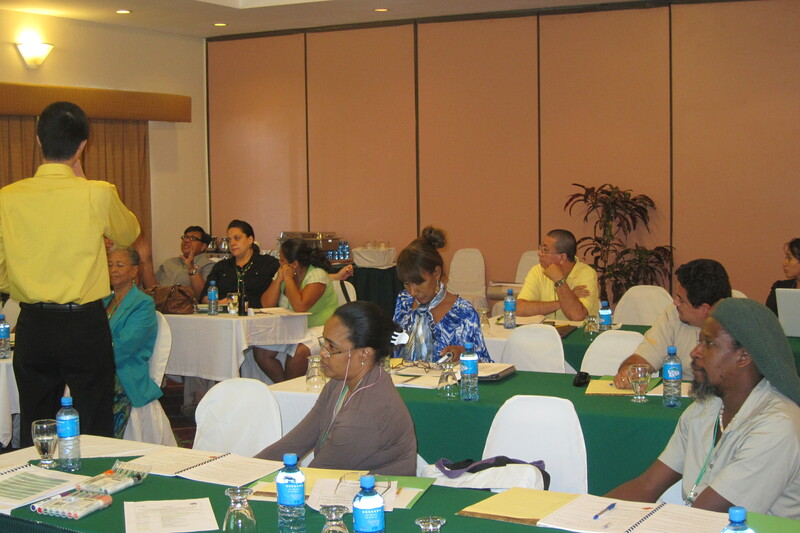 The Belize Trade and Investment Development Service (BELTRAIDE), with the assistance of Caribbean Development Bank (CDB), is facilitating the delivery of a three-day training workshop on “Enhancing Customer Service Delivery for Micro, Small and Medium-Sized Enterprises (MSMEs) in Belize”. 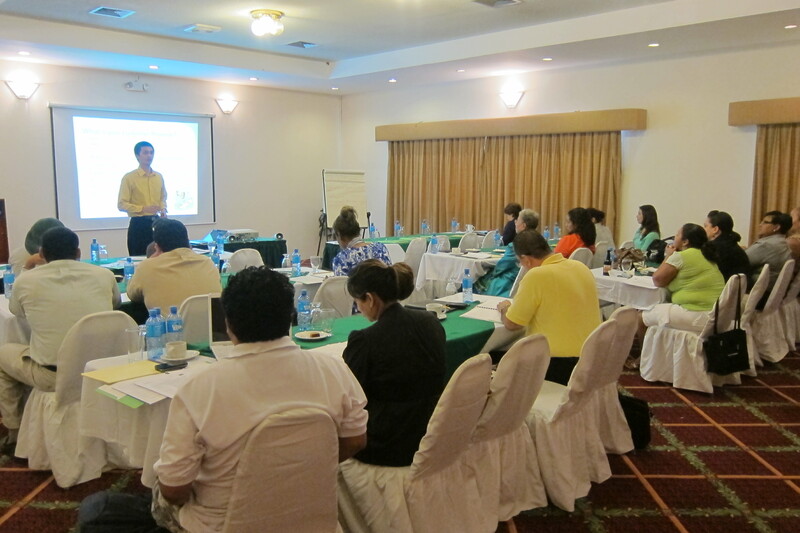 The workshop is being held at the Best Western Belize Biltmore Plaza. It commenced on Tuesday, January 15, 2013, to Thursday, January 17, 2013, from 8:30a.m.- 5:00p.m. 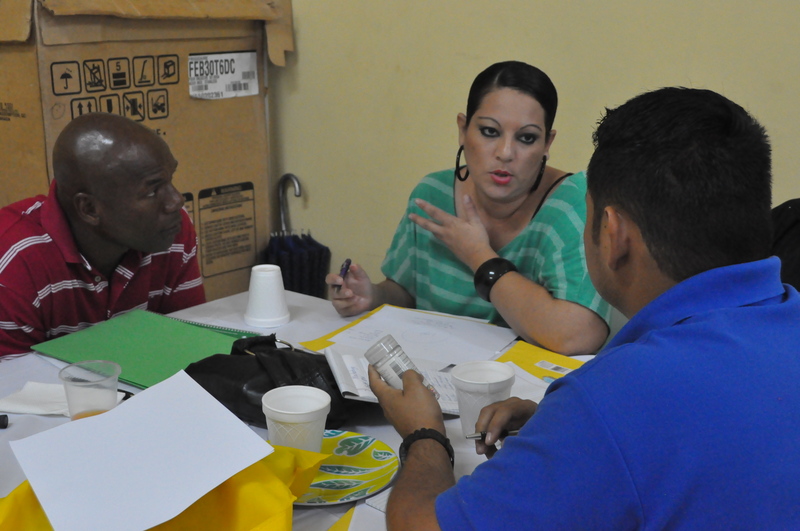 Twenty Micro, Small and Medium Sized Enterprises from Belize, have been selected to be a part of this training with the purpose of enhancing their capacity building. 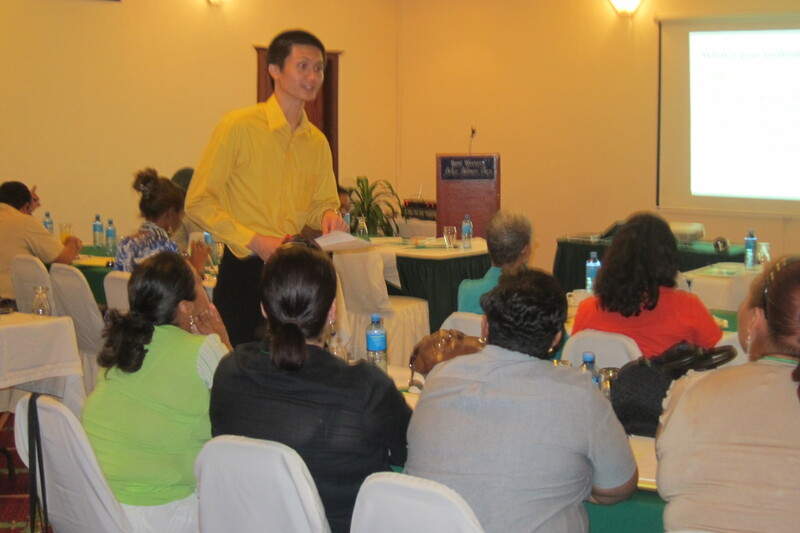 As a deliverable, the participants are to develop a Customer Service Action Plan and Strategy, to be implemented in their business, and which will be monitored by the consultant. It is expected that the workshop will equip participants with a well-defined scope, and contribute to the success of their business.